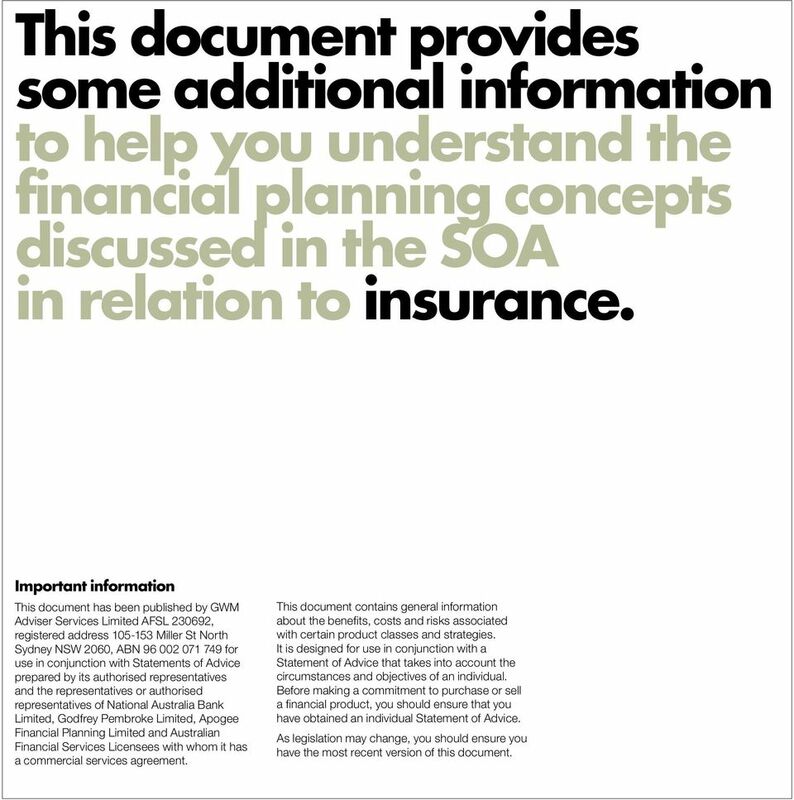 2 This document provides some additional information to help you understand the financial planning concepts discussed in the SOA in relation to. 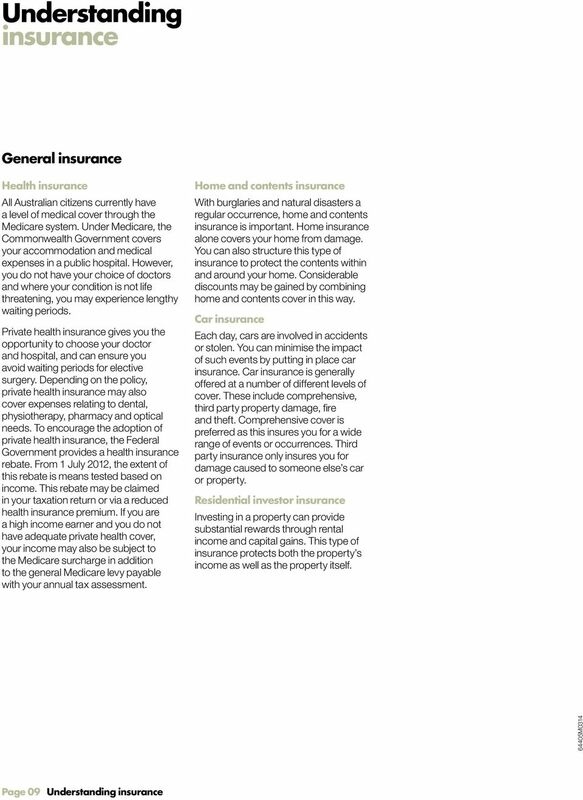 Important information This document has been published by GWM Adviser Services Limited AFSL , registered address Miller St North Sydney NSW 2060, ABN for use in conjunction with Statements of Advice prepared by its authorised representatives and the representatives or authorised representatives of National Australia Bank Limited, Godfrey Pembroke Limited, Apogee Financial Planning Limited and Australian Financial Services Licensees with whom it has a commercial services agreement. This document contains general information about the benefits, costs and risks associated with certain product classes and strategies. It is designed for use in conjunction with a Statement of Advice that takes into account the circumstances and objectives of an individual. Before making a commitment to purchase or sell a financial product, you should ensure that you have obtained an individual Statement of Advice. As legislation may change, you should ensure you have the most recent version of this document. are you financially well organised? 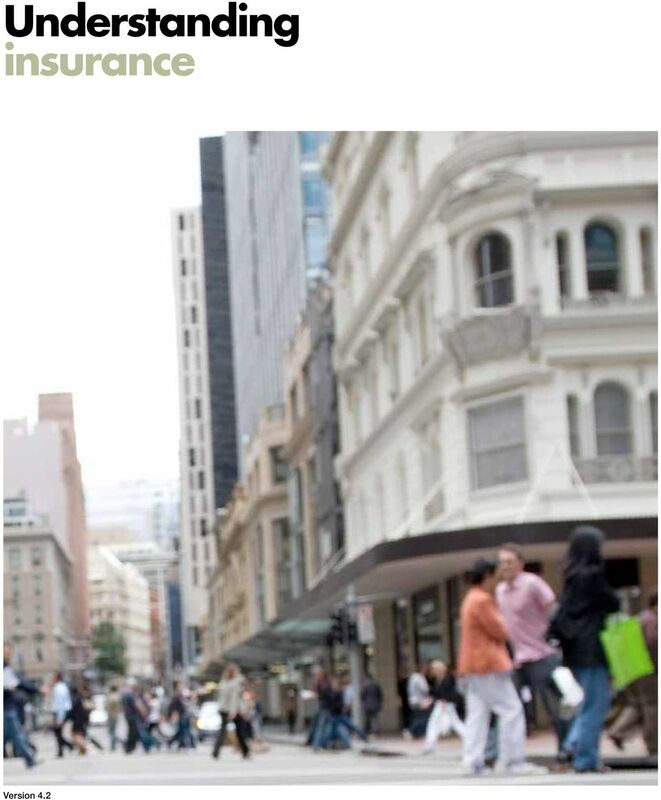 Risk Plan your family s finanical security info@fwo.net.au Your family s financial security... 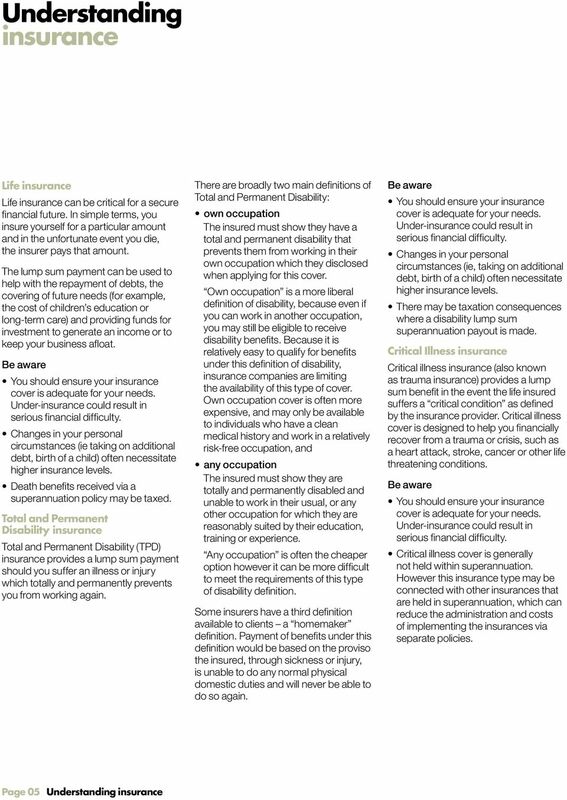 If you were to pass away, would your family s financial security be assured? 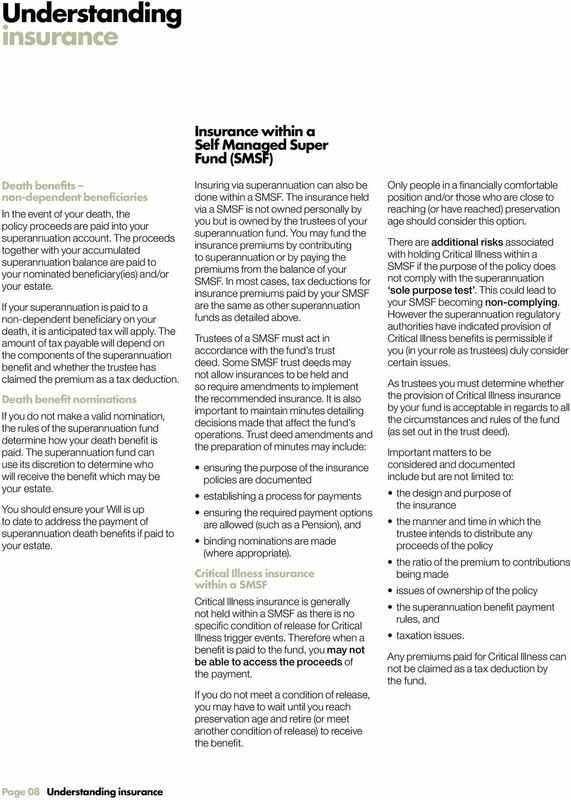 Goldman Sachs & JBWere Superannuation Fund. Life is a journey, full of important events, stages and milestones each with its own financial obligation. 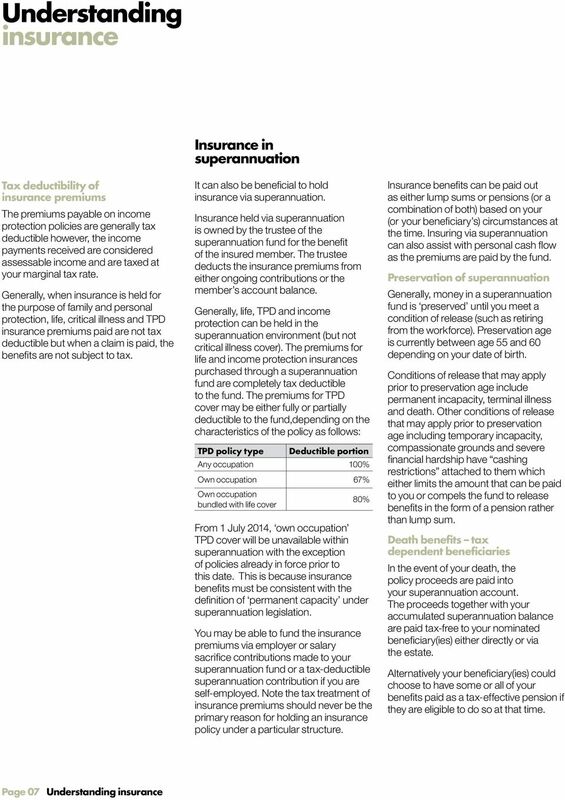 Insurance through super strategies For advisers Inside super or outside super? Insurance is quite often held within super because the premiums can be paid from accumulated super balances or employer contributions. Understanding social security Version 5.0 This document provides some additional information to help you understand the financial planning concepts discussed in the SOA in relation to social security. 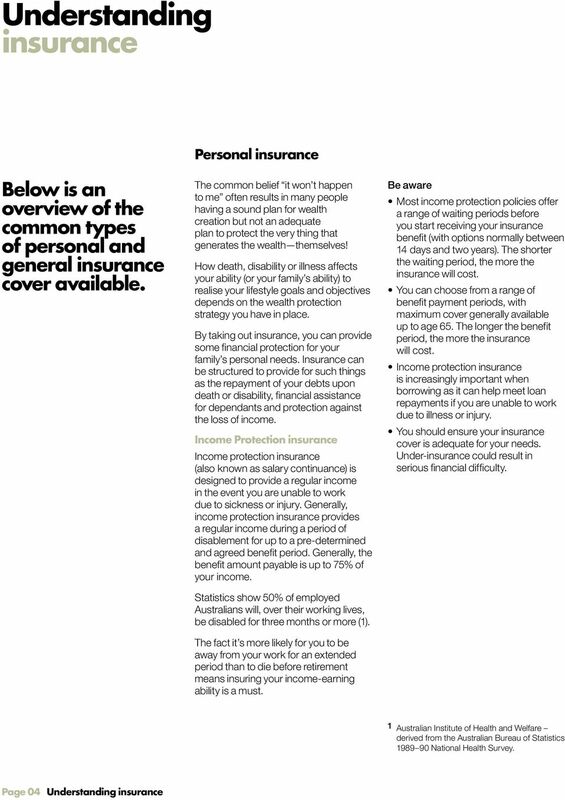 Comparison of insurance - inside and outside super Fact Sheet - October 2014 Insurance is quite often held within super because the premiums can be paid from accumulated super balances or employer contributions. Your best back-up tool is insurance. Product Summary. Life s better with the right partner. Life Cover. November 2015. Complimentary Final Family Expenses. 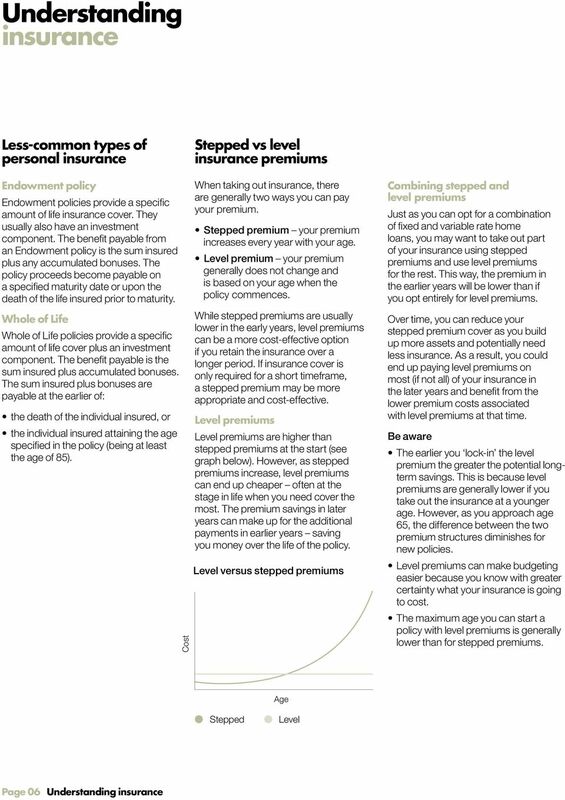 Why consider Life Cover?